For over 40 years, Doctor Insurance Services have been providing insurance broking services to the medical professions. For over 40 years, Doctor Insurance Services have been providing insurance broking services to the medical professions. 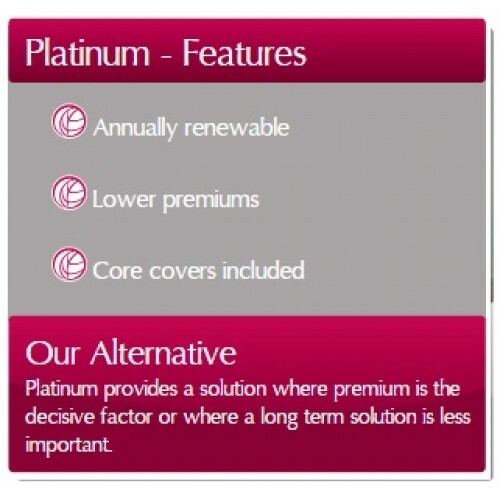 We offer a professional and friendly service and, through our relationships with a range of insurance companies we are able to source suitable products and solutions for GPs and Practices throughout the UK for a range of insurance requirements, whether it be for individual or business use. 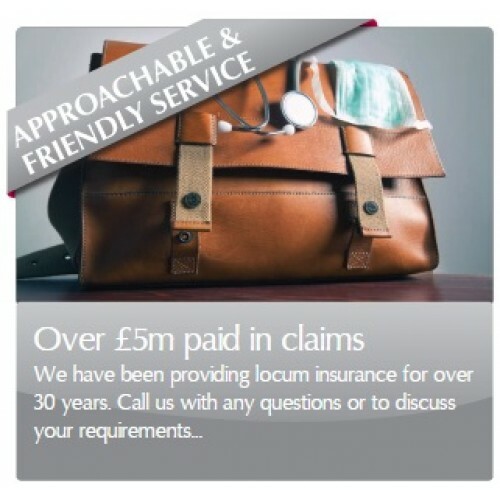 We have operated our own Locum Insurance products for over 30 years with the same insurer. 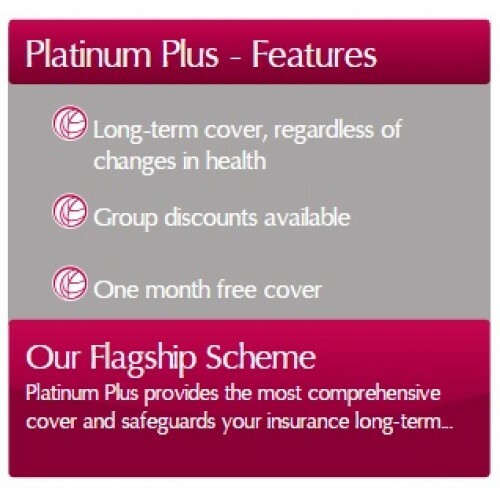 We offer cover on an individual basis or on a Group Policy basis where every member of the Practice team can be covered if required. 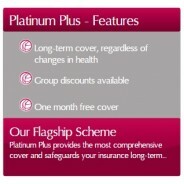 Whether you require Individual or Group cover, we offer a choice of policies (Platinum or Platinum Plus) and can tailor the cover to exactly what is needed; taking into account the level of benefits required, the working hours/sessions of each individual and ensuring the level of cover provided dovetails with the likely benefits payable under the GMS contract. 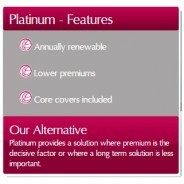 Our policies are competitively priced and provides extensive coverage. Please feel free to give us a call to discuss how our Locum Insurance could help you.